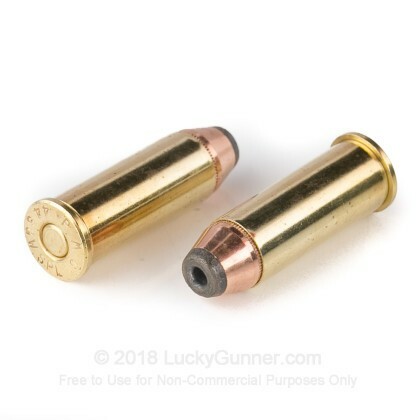 The classic 44 special is a round that was trusted by cowboys in the 19th century and can still be used by you today for protection! 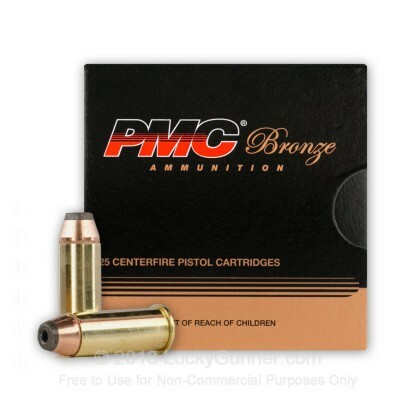 This Jacketed Hollow Point by PMC is a great choice for personal defense with this classic round. 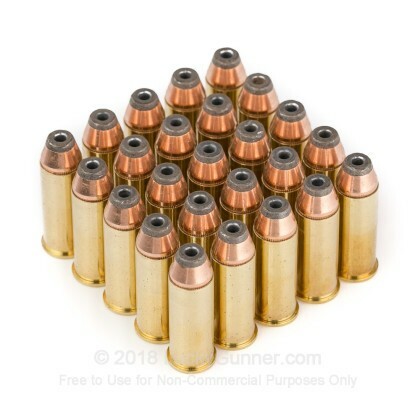 Its loaded with a 180 grain bullet for stopping power. Good amo but doesn't expand. This seems to be good amo and resonably clean. 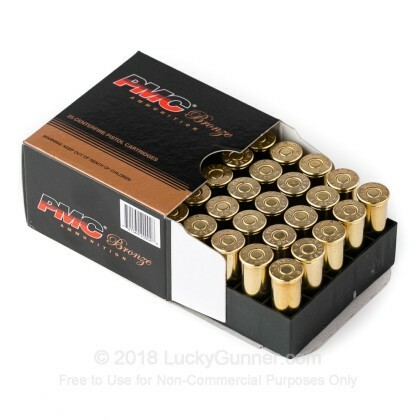 All rounds fired with no problems from my Ruger Redhawk. I tested one round by firing it into milk jugs filled with water. The bullet did not expand; it penetrated into the 9th jug (.44 mag expanded and penetrated into the 5th jug). 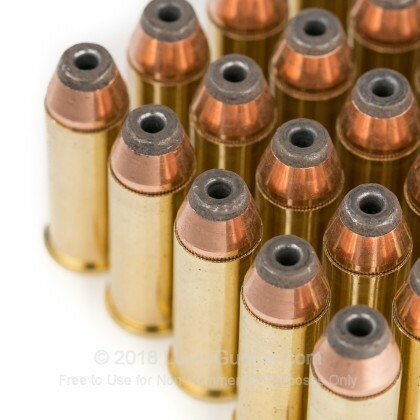 I downgraded the round because if it is a hollow point you expect to expand. This is good stuff, as usual for PMC, but it's sooty, and the soot goes about halfway down the case. 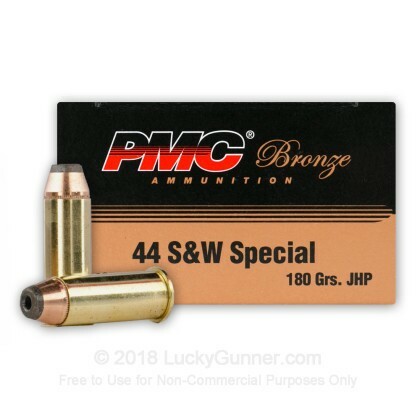 I down-rated it for value, just because .44 Special is always expensive, but it's about as reasonably priced as you're going to find. I'd buy it again.